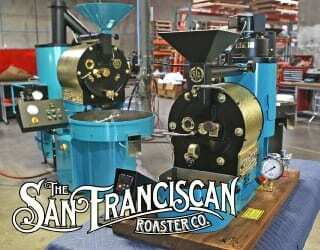 Home Coffee Roasting Tips How Can Roasters Ensure Quality – In The Roastery & In The Café? Unpredictability is one of the biggest challenges wholesale roasters face. That, and maintaining quality. You need to bring out the best in the quality coffee you’ve purchased, through careful profiling, roasting, and storage/degassing. But, how can you make sure that the drink served to the consumer is of the same excellent quality? And if you can’t ensure that, how can you achieve positive brand awareness and create demand for your coffee? There are no simple answers to these questions, which I’ve been grappling with over the years. However, there are some factors that may help you. 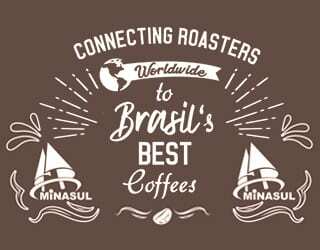 They’ve certainly helped me as I’ve grown as a roaster. Lee este artículo en español ¿Cómo Garantizar La Calidad en La Tostaduría & Tienda de Café? Bags of roasted coffee ready for shipping. Credit: Nordhavn Coffee Roasters. What Is Roasted Coffee, REALLY? Think you know what you’re selling? Aromatic, brown beans that get turned into cups of pure deliciousness? Well, yes, but it’s also a bit more complicated than that. chocolate bars, roasted coffee beans need to be brewed before they can be consumed. Simply put, this means that what you provide to your customers needs to go through further processing before being enjoyed by the end consumer – the coffee drinker. And so, if you don’t have your own coffee shop, you inevitably lose control over the quality of your products at a certain stage. Roasted coffee beans. Credit: Nordhavn Coffee Roasters. 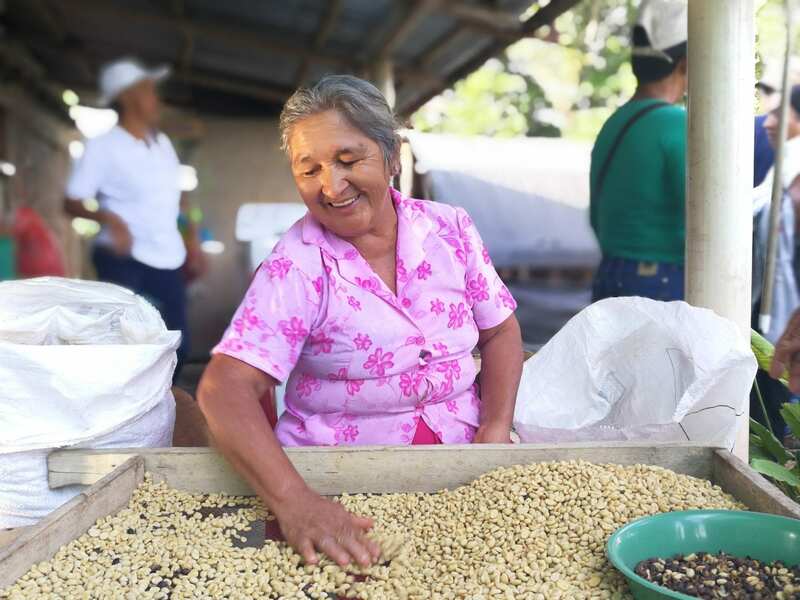 If we want to tackle quality issues, we need to understand what quality means in the coffee world. As a Specialty Coffee Association (SCA) member, I align my idea of quality coffee with that of specialty. 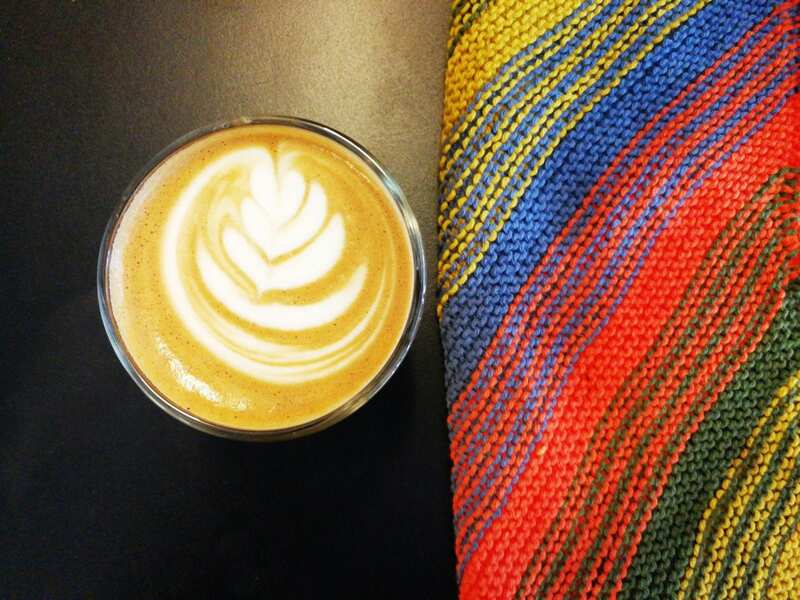 Specialty coffee is coffee that has received 80+ points out of 100 when being cupped by a qualified Q-grader. But this, of course, is just a numerical way to quantify quality. 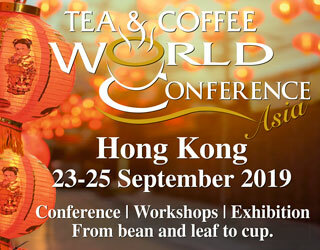 As Ric Rhinehart wrote in 2009, as Executive Director of the Specialty Coffee Association of America (which later merged with Europe’s association to become simply the SCA), you would expect these coffees to have distinctive flavor profiles and be produced in special geographic regions, perhaps with microclimates. In other words, quality coffee should be treated as “special” in every stage of the supply chain, from crop to cup. Yet however short and direct the coffee chain might be, it is always tricky and unpredictable. So, what happens if one of the players “drops the baton”? A specialty latte: grown with care, roasted with care, and brewed with care. Credit: Nordhavn Coffee Roasters. 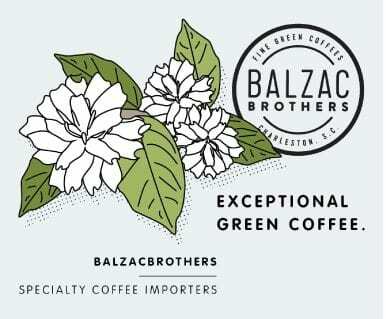 What are our main goals as specialty coffee roasters? To produce quality coffee. To see that quality appreciated. And to run a profitable business. It’s worth mentioning that, as roasters, we all dream of producing quality coffee that is appreciated by everyone – this is our Holy Grail. Yet we must accept that this is unachievable. Instead, we need to focus on crafting quality coffee that a significant number of consumers like. And here are my tips for achieving that. I believe we have a duty to make our coffee both good and accessible so that all consumers can enjoy it. Yet reasonably priced green coffee isn’t always easy to find. In my experience, the high prices make it difficult to sell to potential customers. I suggest buying good coffee that will also give you a reasonable profit margin, even when sold at a lower wholesale price. What works for me, in Denmark, is buying a variety of green coffees priced between €4 and €8 per kg. This can be a good starting point when building your customer base. On top of that, you can source more expensive beans and target retail customers through online sales, pop-up shops, etc. However, also stocking affordable coffee helps encourage consumers new to the specialty world. 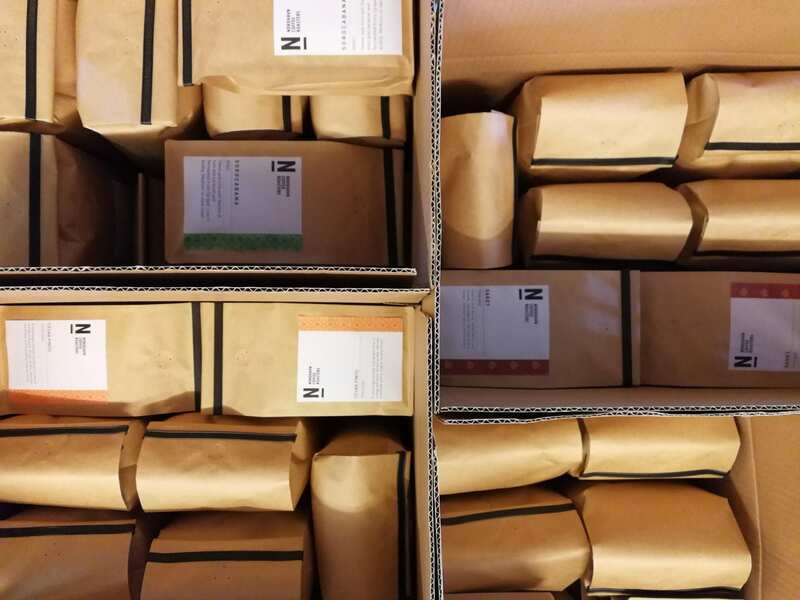 What I learned: A coffee portfolio should cater for all your customers. Inside Nordhavn Coffee Roasters, Denmark. Credit: Nordhavn Coffee Roasters. The downside to these rules is that they only work as long as you’re in full control of the brewing. If not, there’s a risk that your clients will be served a different product from what was intended. And how many of your customers are likely to follow these rules? I recommend a new goal for you: roasting coffee that works even for the consumers that don’t follow the third wave coffee rules. Yes, aim for quality – but aim for accessible quality. What I learned: Roast for the brewer. A worker inspects drying parchment coffee in Cauca, Colombia, looking for defects. 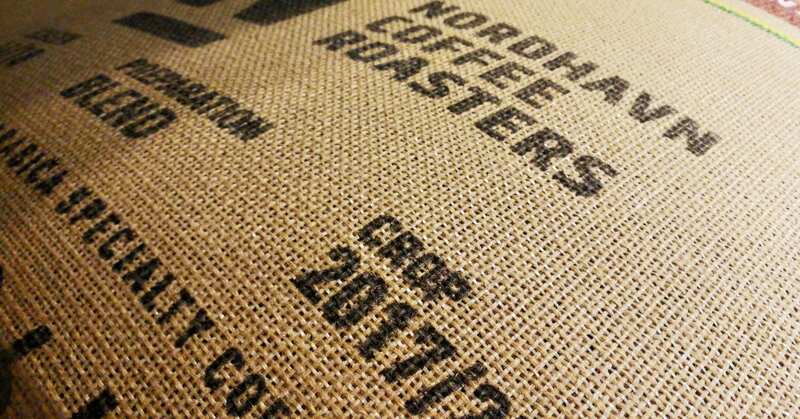 Credit: Nordhavn Coffee Roasters. Discussing coffee roasting techniques goes beyond the scope of this article, but I’d like to mention a couple of useful tips I’ve learned. Roasting for different brew methods (filter or espresso) is a common approach. However, every coffee is different and suits differing roast profiles. Origin, variety, processing method, and more affect how you should be roasting it. So for me, roasting just for brew methods (filter or espresso) seems like a stretch. In my opinion, green coffee sourcing should dictate the roast profile rather than the brew method. However, remember what I said about roasting for the brewer? Omni roasting is often only successful when a skilled barista is able to use cutting-edge espresso machines and grinders. And if you’re selling it for home brewers? The majority of a roaster’s customers usually have little or no experience with espresso recipes. So, if this describes your situation, you can temporarily abandon omni roasting and instead adapt the roast profile. This will help ensure the customer enjoys the coffee. What I learned: Not all coffees are the same, not all brewing methods are the same… so, why should roasting techniques be the same? Adapt. 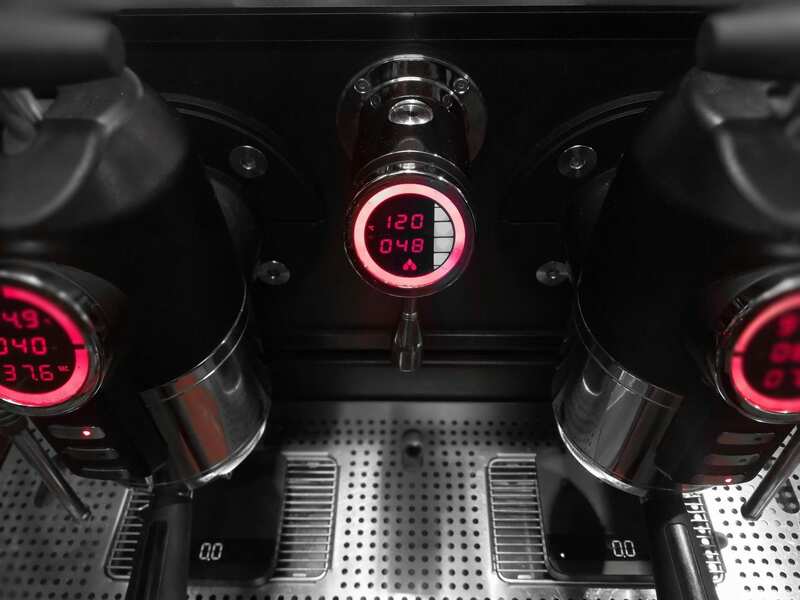 The Sanremo Opera, an espresso machine designed for the specialty coffee market by world-leading baristas. Credit: Nordhavn Coffee Roasters. Initially, I thought I was doing my customers a favor by selling them freshly roasted coffee. But I later realized that this was causing problems. You see, fresh coffee is still degassing, or releasing carbon dioxide. And this can significantly affect brewing. Yet over time, there is less carbon dioxide to release and the brew recipe will, therefore require less adjustment. And the fewer adjustments needed for the recipe, the increased likelihood of consistently good beverages. What I learned: Help your customers out; send them coffee that’s rested. In my years as a specialty coffee roaster, training my customers has been a big part of my work. It is a win-win strategy: your customers learn to appreciate great coffee and, in turn, this creates more demand for your product. Your customers are the ambassadors of your coffee, the interface with the audience. Do your best to train them. You will reap the rewards. What I learned: There is no better service for yourself, and your clients, than training. A green bean blend ready for roasting – at which point, it will leave the roaster’s hands. Credit: Nordhavn Coffee Roasters. As wholesale roasters, we have to accept the setbacks of the coffee value chain, but that doesn’t mean we should give up. Instead, we should try our best to minimize quality problems. So, take each challenge as a chance to learn more. 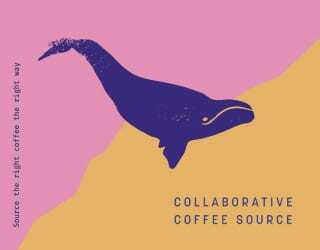 Look for creative ways to support baristas and home brewers. Because after all, isn’t our ultimate goal a delicious cup of coffee? 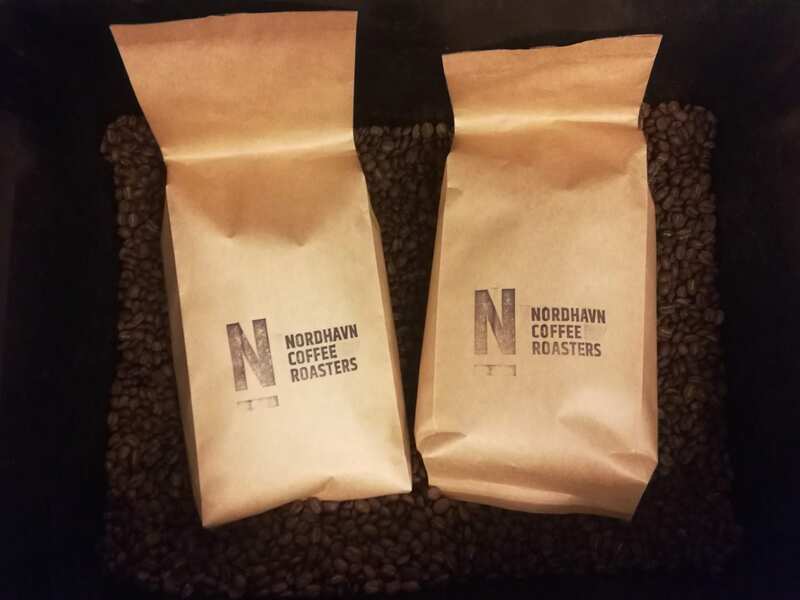 Written by Francesco Impallomeni, Co-Founder and Roastmaster at Nordhavn Coffee Roasters.